Scope: New Product Launch across the U.S.A.
Mission: Relaunch the Danger Phone, arguably the world's first Smartphone, under new T-Mobile ownership as Sidekick. Key Insight: Before the iPhone or App Store came along, the Sidekick had it going on — multi-tasking, Cloud backup, email, address books. calendar, way ahead of its time. Who built this device? 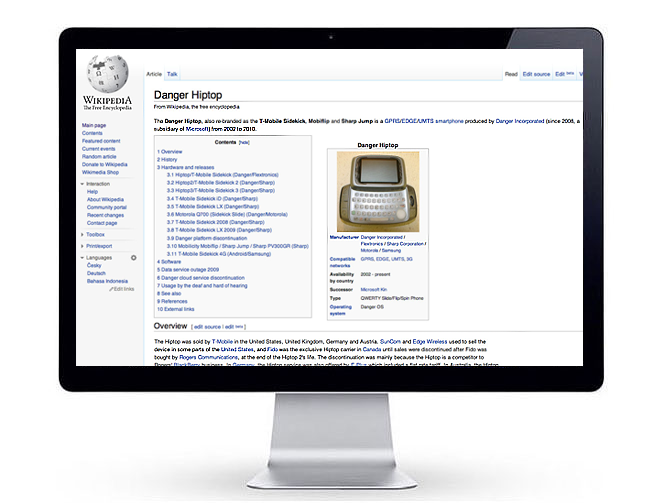 A company called Danger run by a Mr. Andy Rubin, who eventually became head of Android development at Google. T-Mobile launched the new Android Sidekick this Spring and, while at Publicis, SearchWrite CEO/CCO was part of the launch party. The Sidekick 4G is still alive and side-kicking today, and maintains a dedicated community. Perspectives: How far ahead of its time was the Sidekick? 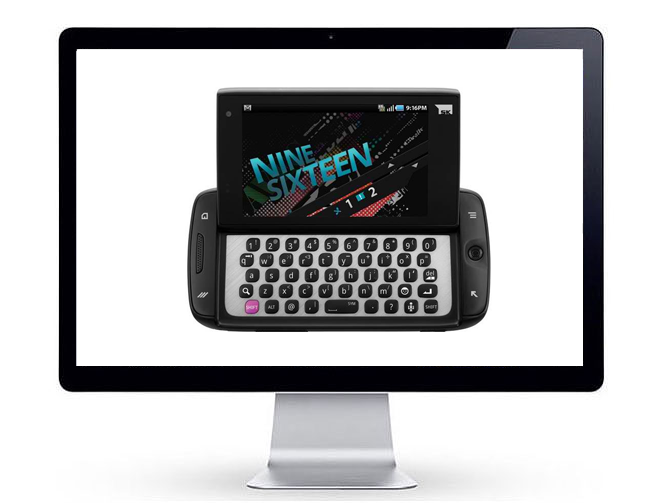 "The new Sidekick 4G leverages its quality keyboard along with Sidekick Group Text™ and Cloud Text™ to redefine messaging. Sidekick's Group Text feature lets customers create, name, manage and participate in reply-all group text conversations, enabling them to lead their network in conversation and social planning. Group Text breathes new life into one of the most popular forms of messaging allowing Sidekick 4G customers to initiate and share the benefit of the application with SMS-capable devices from flip phones to smartphones. In addition, Cloud Text provides the option to text with friends or groups across platforms, whether from the comfort of their PC's large screen and keyboard, or from their new Sidekick 4G." "The new Sidekick 4G also comes preloaded with Facebook® and Twitter™ applications, and provides easy interaction with customers' social networks by allowing them to update their status from the notification pane and browse their feeds from the home screen. They have the ability to sync their social network contacts to the phone's address book, which lets them post to their friends' walls or comment on their status. And multitasking is easier than ever with the Sidekick 4G's jump key, an easy-to-access physical button that enables customers to quickly switch between active applications, even during a phone call, or assign keyboard shortcuts to their favorite functions or applications."